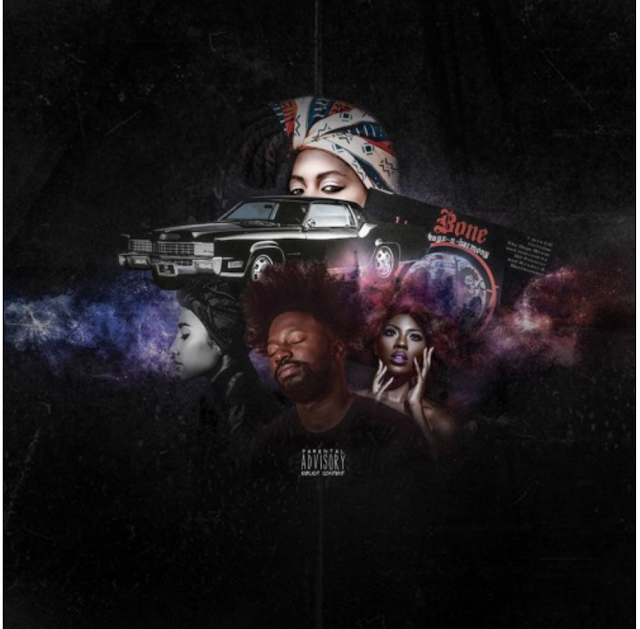 After being on hiatus for some time, Cleveland artist, Weswill, is back with the release of his new mixtape GlassHouse II, hosted by Bobby Booshay. This tape tells Wes's journey of proving to his mother that one day music will pay off! This tape is heavily influenced by Bone Thug N Harmony along with many of Wes's other influences.